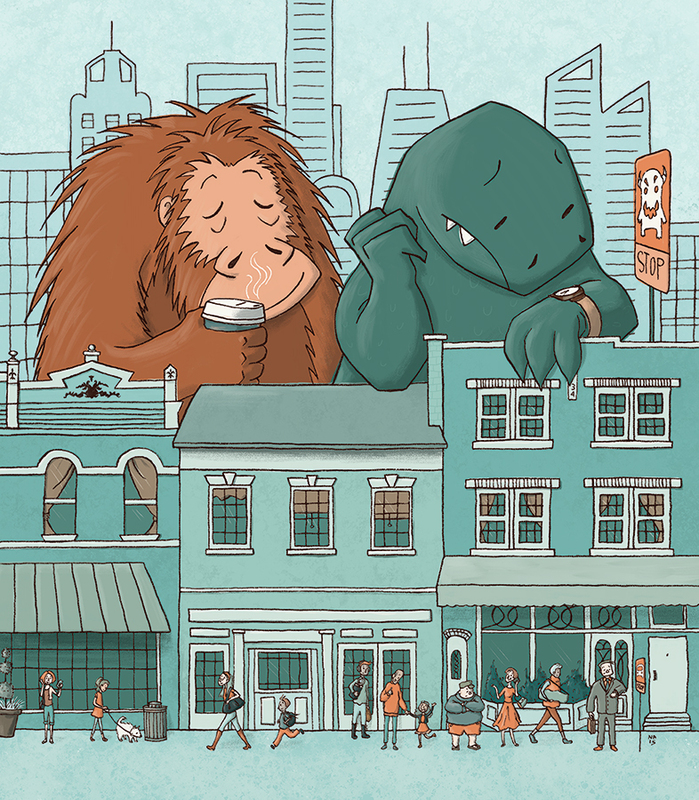 Kidlit Cares is an effort sponsored by Kate Messner to help the victims of Hurricane Harvey. 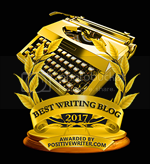 Two hundred authors, illustrators, agents, publishers and more have donated their talents (critiques, query passes, etc) to be auctioned to raise funds to help the victims of Hurricane Harvey. 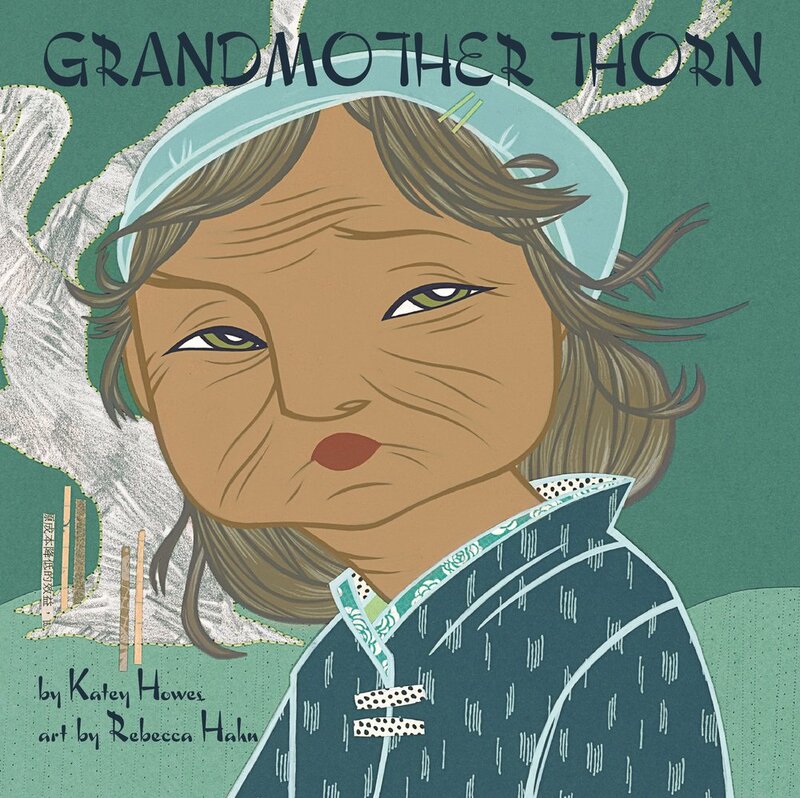 Our author this week is Katey Howes, whose debut picture book, GRANDMOTHER THORN, illustrated by Rebecca Hahn (Ripple Grove Press) came out this week. 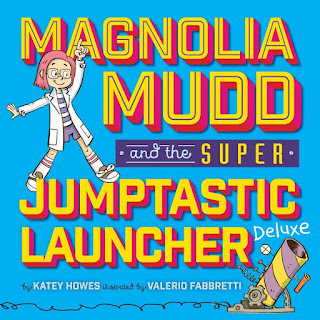 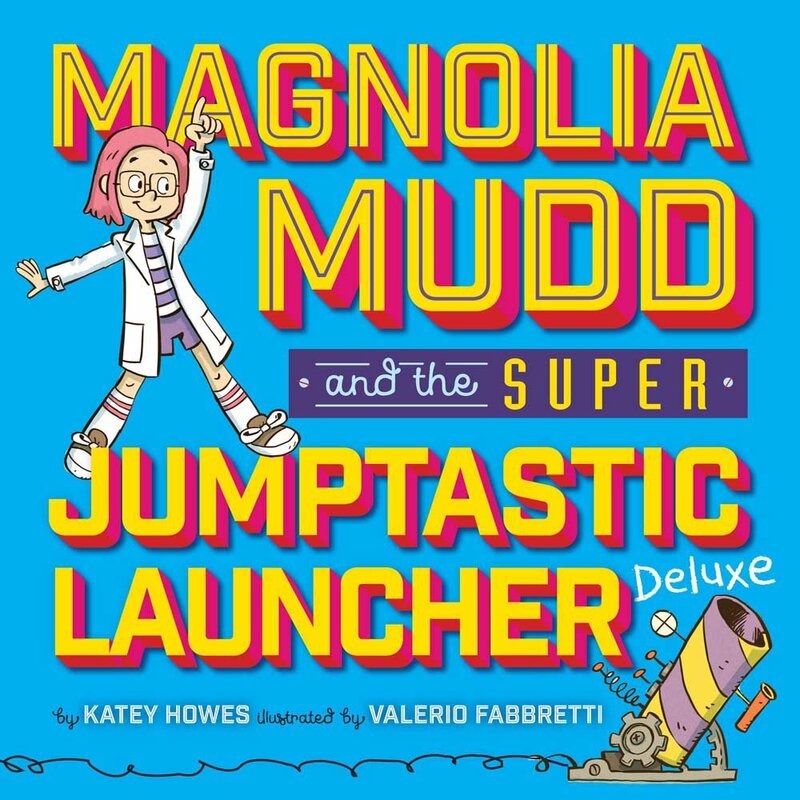 She also has a forthcoming book, MAGNOLIA MUDD AND THE SUPER JUMPTASTIC LAUNCHER, illustrated by Valerio Fabbretti (Sterling Children's Books, 2018). Enter to win one or the other of these books! 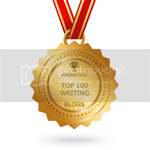 Oct. 7 6th Annual Compadres and Compadres Writing Conference Writing master classes for Latinx writers, small workshops, pitches, with Veronica Chambers as the keynote speaker.